Is your Pen-drive not working properly. Try formatting it using CMD. How to Format USB Flash Drive Using CMD? Step 1: Run CMD as Administrator. 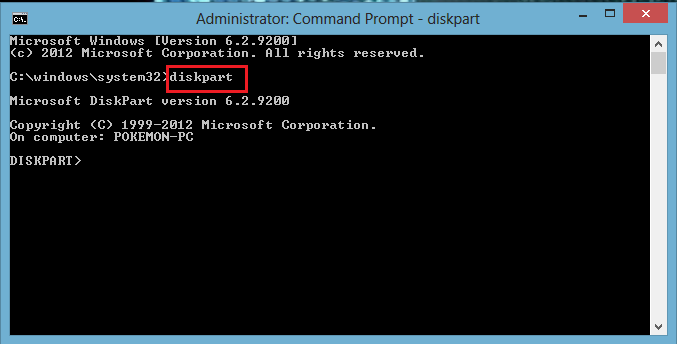 Step 2: On the Command Prompt window, type “diskpart” and press “Enter”. 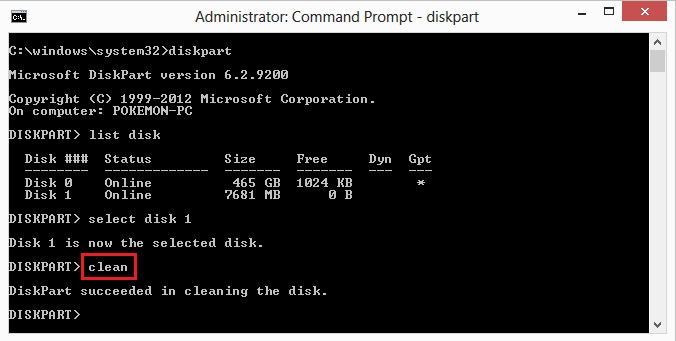 Step 3: Type “list disk” and press “Enter”. 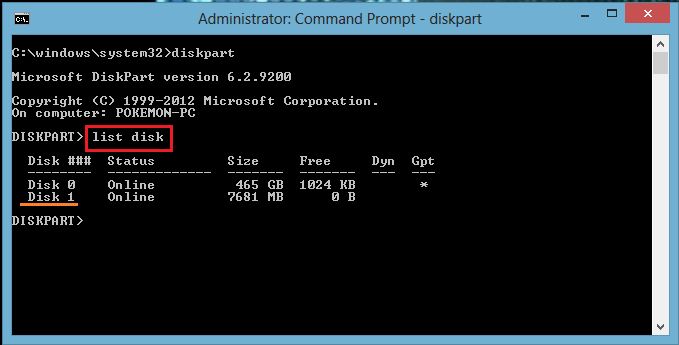 According to the list disk information, check which is your USB flash drive. For example, disk 1 in my case. 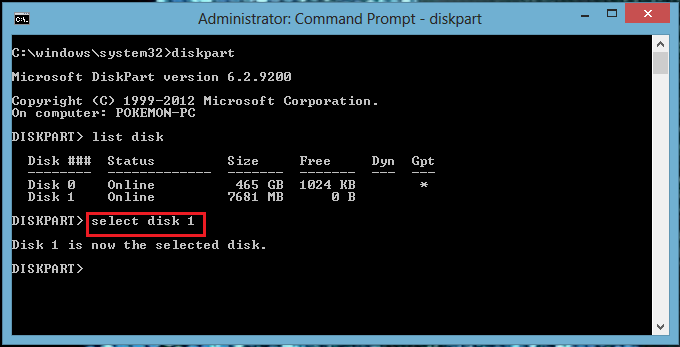 Step 4: Now type “select disk 1” and press “Enter”. Step 5: Type “clean”. Wait some time for disk erasing. 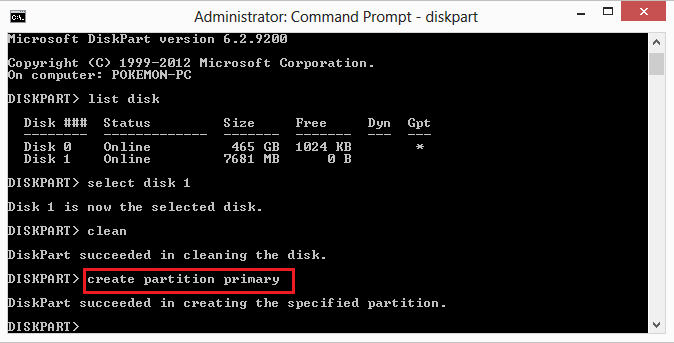 Step 6: Type “create partition primary” and press “Enter”. 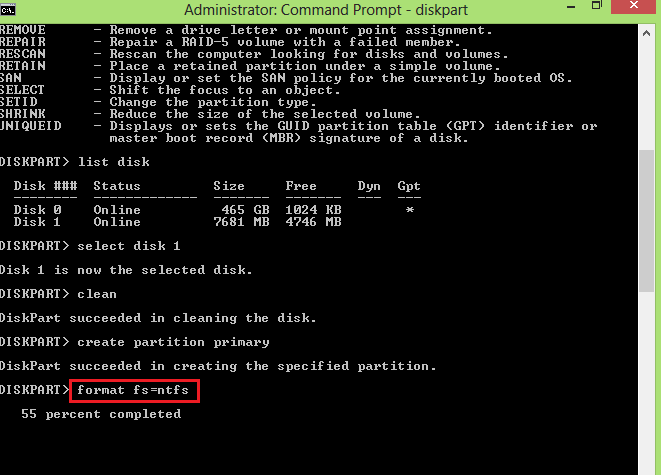 Step 7: After diskpart successfully created the specified partition, type “format fs=ntfs” and press “Enter”. If you prefer other file system formats, change the command ntfs to the desired one such as fat32, exfat, etc. 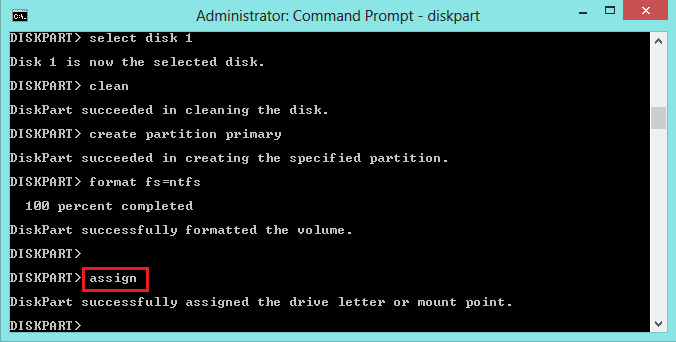 Step 8: Type “assign” to create a drive letter to the flash drive.